Everyone has different image sizes, crops and file types that they require. For example, if you want to use your image as a cover photo on Facebook, they require a rectangular image of 851x315px jpeg. 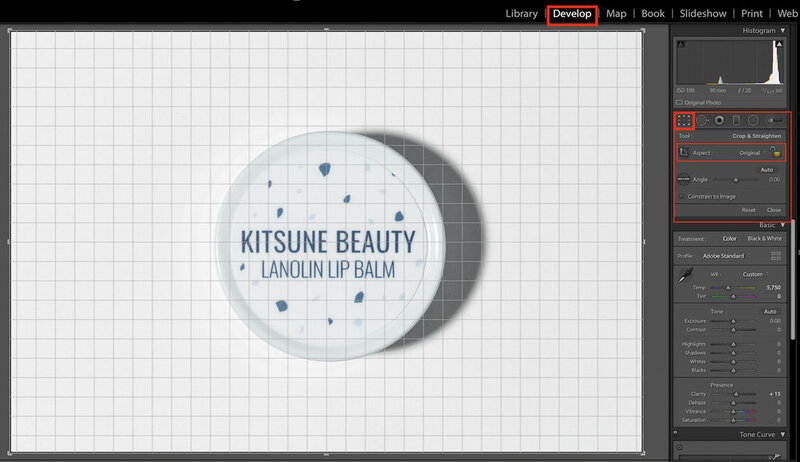 A good amount of websites have a container for your product images set at 500px square jpeg, but usually the image is a bit bigger. Too big and it slows down your website, too small and it makes it look bad - so choosing this size is strategic and dependent on the specific website. There is no one file type that fits everyone's uses, so it's best to start with a large file and resize and crop it to your specific use. We offer a number of different file types when you place your order. The standard file type is the high resolution tif file. This file is very robust and can be resized and cropped without any image degradation. Once an image is converted to a jpeg we consider it a derivative. 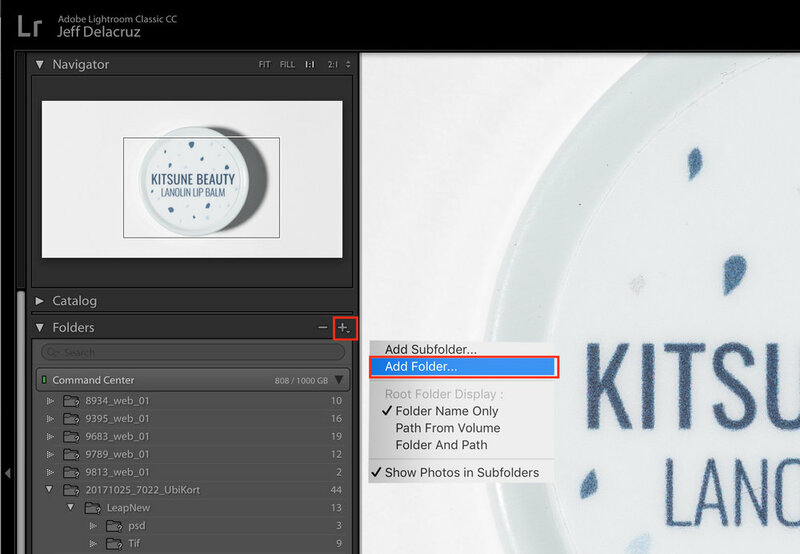 Information is removed as it compresses it to a smaller file, so it's best to start with the tif file and resize it to the specific size for each use and then save it as a jpeg. This process is fairly easy and can be done with Mac Preview, Microsoft Paint or Lightroom (which we’ll show you as well) though almost all image softwares do this. Master files - the original final files before resizing or cropping. If you’re working with POW, this would be your tif file. Once I upload my derivative to my website or email it out, I delete it so I don’t get overloaded with all the different versions. If I need a new derivative, I create one. This way there is only one Master file to rule them all. First, download your image from your Zenfolio gallery. Here’s a guide on how to do that if you’re unsure: How To Download My Pictures From My Order Gallery in Zenfolio? . The first step is get the files into Lightroom so you can work with them. There are few ways you can do this. In Library > Drag & Drop The photos you want to import. A dialog box will import the images. You can have Lightroom move the images to a new location or you can have have the files stay where they are. There are many options here that relate to how you manage your digital assets. We like to organize our file folder structure ourselves. Each folder is a job or project. We just “Add” files to Lightroom, which doesn’t move the files, it just looks at them where they live and allows you to access them. 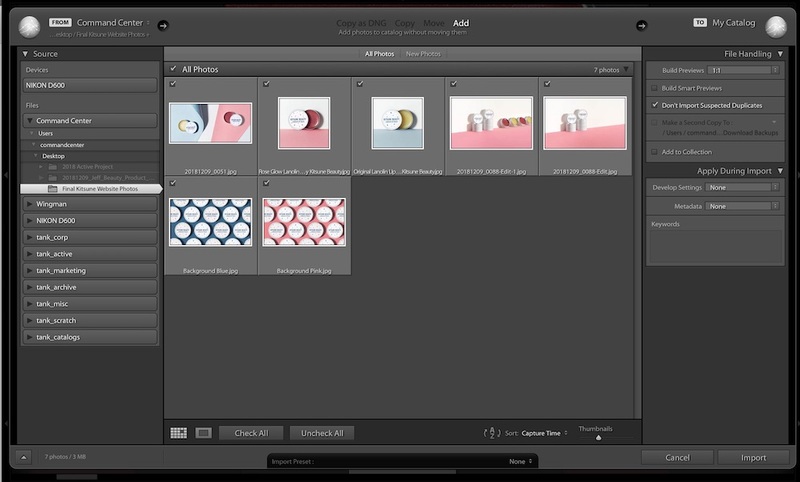 Using Lightroom to organize your files is the the main reason to use it. You can edit and crop lots of photos quickly as opposed to opening each photo one. 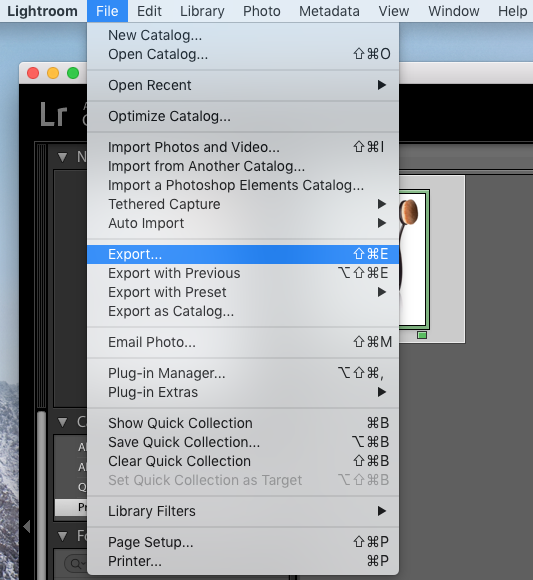 There are lots of things you can do in Lightroom to edit your photos, but to prepare your images for export you need to make sure the images are cropped correctly. Every use has a different cropped shape - learn more about that below. If you’re creating an Ad for Facebook, you’ll want to crop your image to 1200px X 628px. 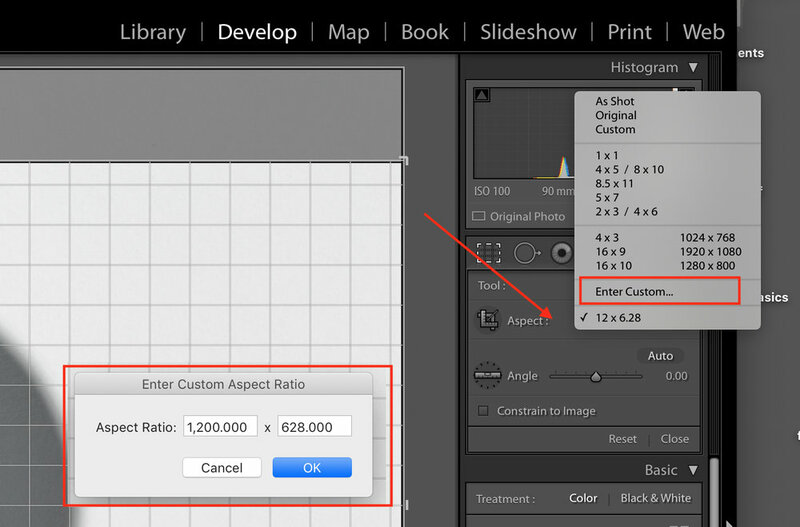 Enter in these exact dimensions into Lightroom. It will crop to those proportions but it will not resize the image to the dimensions. You’ll see that it sets a proportion of 12:6.28 that you can access later. When you export you would need to set the long edge to 1200 or set Width to 1200 and Height to 628 for it to be sized perfectly. When your images are cropped to the right dimension and any edits have been completed it’s time to export them to a usable file. This file should prepared special for each use and is commonly called a Derivative File. Start by selecting the file you want to export in either Library or Develop Mode. There are lots of options here and you will need to know what your use is to configure this. “Location” & “File Naming” are up to you. If you just want a decent low res file to email, this is a good standard setup. Long Edge: 1500px - This is large enough to be sharp but not so large it slows everything down. If you’re making a catalog and designing in Indesign for example, export the full resolution file and let Adobe convert the images to CMYK before going to press. Image Sizing: Keep at Full Resolution. This will vary based on the html container size. Learn how to find the container size on your website. Size: Depends on the container. Could be square? Amazon likes a very specific type of file. Learn more about Amazon’s Image Requirements. If you need to convert a tif to jpeg within Lightroom, the process is the same. Lightroom can convert your files to a number of different image formats.